There are thousands of tools out there for recruiters, but we don’t always want to pay for them. Between candidate sourcing plug-ins and helpful tools for identifying talent – the cost can soar! Here are five free tools that you can start using today to improve your day to day working life! LinkedIn Helper is an automation programme which helps to grow your professional network. The programme identifies relevant contacts to grow your network, and auto-generates personalised messages to make connections. As well as this, the programme automates endorsements, invitations to Linkedin groups, and signatures. The free trial limits users to 60 invites per day, but this is still more than enough to warrant use of the programme! Osclass is an online application used to publish your company’s job advertisements. Some of the features include customisable job boards which are easily integrated into your own job site. The tool also optimises the visibility of your job postings by linking them with the biggest job search engines in the world; Trovit, Mitula, Jobleer, Jooble, CareerJet and more. Sales Navigator is a plugin used by recruiters in Gmail. The ‘lite’ version is free for regular LinkedIn users, so it won’t cost you a penny! When installed, it allows the user to see rich LinkedIn profile data for contacts in Gmail, so that it can be used the next time you reach out. This can also help with mentioning icebreakers, experiences, and interests, that can build rapport with candidates. 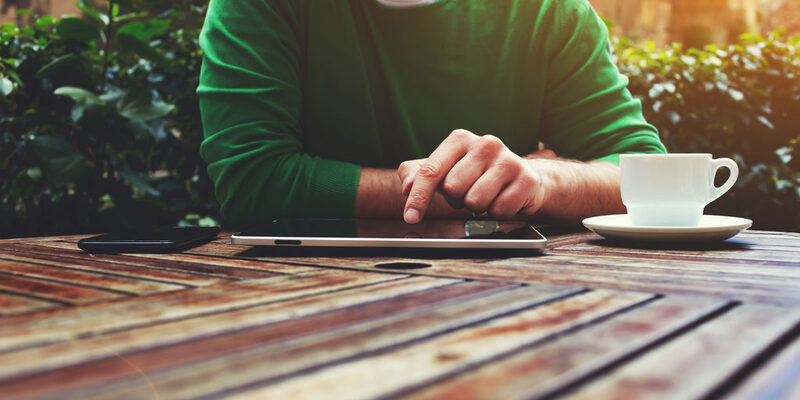 Building a personal connection is essential, and Sales Navigator makes it a little less time-consuming! Unconscious bias is everywhere, whether we like it or not. The Gender Decoder helps recruiters with spotting potentially exclusionary language in their job posts. All you have to do is copy and paste your job ad into the decoder, and it will tell you if the language you have used is masculine, feminine or neutrally coded. Lead Gibbon allows you to run lead searches directly from sales navigator, as well as allowing you to generate emails from within the interface. One of the most useful features is the ability to export data to google sheets, including; contact information, title, email, company, location and industry. All that time saved doing data entry can be put to better use right away! 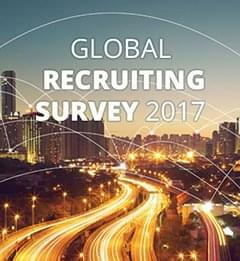 For more amazing insights and resources, why not download our Global Recruitment Survey today! We've drawn up a list of the six most essential elements each and every one of your job ads needs to contain in order to be successful. What's The Most Awkward Thing You've Ever Done in a Job Interview? I don't think anyone was prepared for the plethora of hilarious and downright crazy stories people told when asked about their most awkward job interview!